SEO can be complicated; I mean how many ranking factors are required to generate strong, but also organic search results? Answer: it depends. 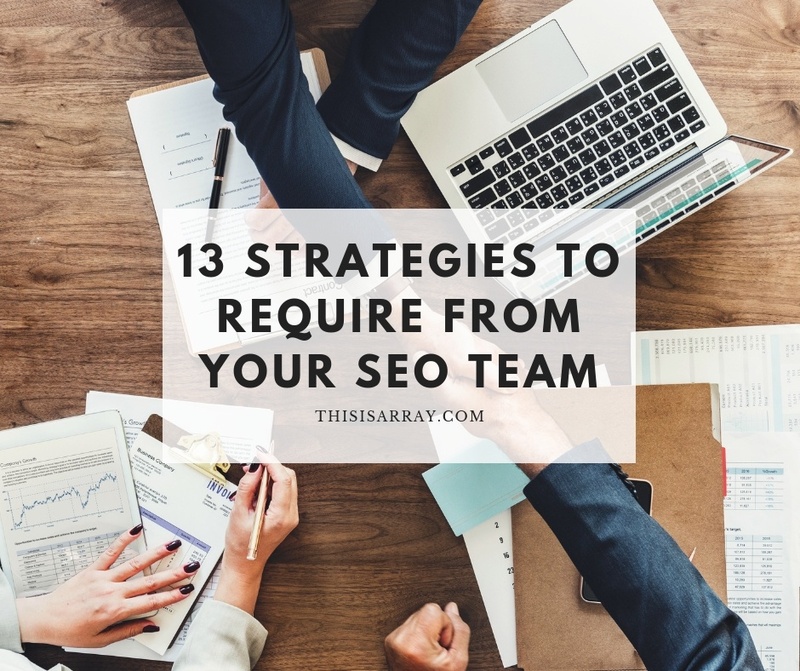 And that kind of ambiguity is why so many business owners turn to SEO teams to perform these tasks that are so important despite being a little bit complicated. But is your SEO team as good as they claim to be? Poorer SEO teams hide their lack of performance in industry jargon and confusing reports. So to make sure you are getting the most bang for your buck, check and see if your team is utilizing these best practices. Check out our free checklist to rate the efficiency of your SEO team.